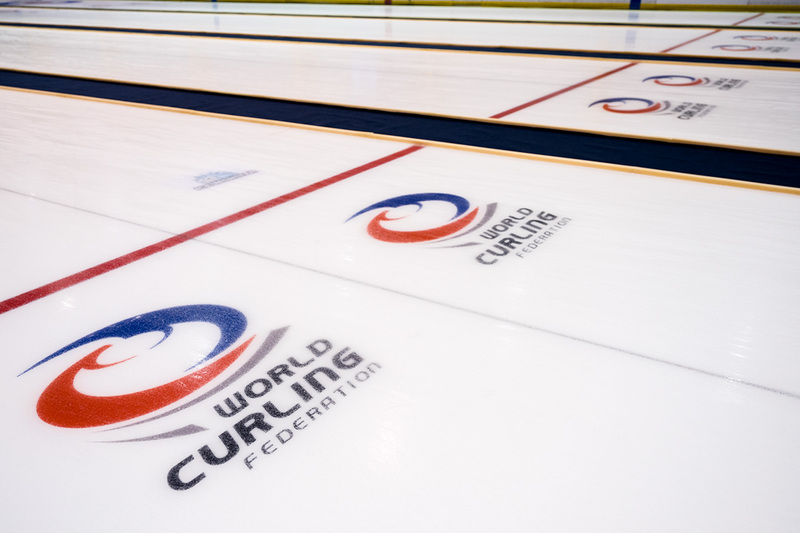 The World Curling Championships qualification process was updated in fall 2017. 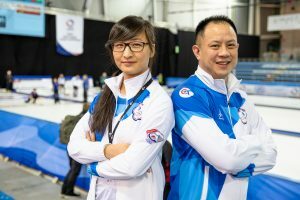 These changes apply to both World Men’s and Women’s Curling Championships. *Zone with last place team at the previous World Curling Championships loses one guaranteed spot. **There will be 8 teams in the World Qualification Event (WQE). 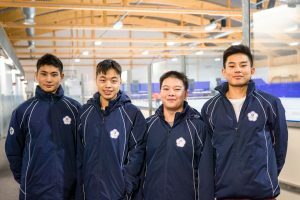 One (1) team from the host, one (1) team from the American Zone, two (2) teams from the Pacific-Asia Zone, and four (4) teams from the European Zone. The top 2 teams of WQE quality for the next World Curling Championships. This week in Eight Ends with @JonathanBrazeau: It's your ultimate guide to the #HumptysChampionsCup with a full rundown of what you need to know for the #GSOC season finale. @Sportsnet starts broadcasts on Thursday! Now that I'm #Curling and I love #SquirrelGirl, I need to get on a team called Squirrel Curls. We're there to eat nuts and kick butts. 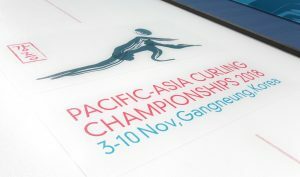 Established in 1998, Chinese Taipei Curling Federation is a Member Association of the World Curling Federation.